Promise and deliver! 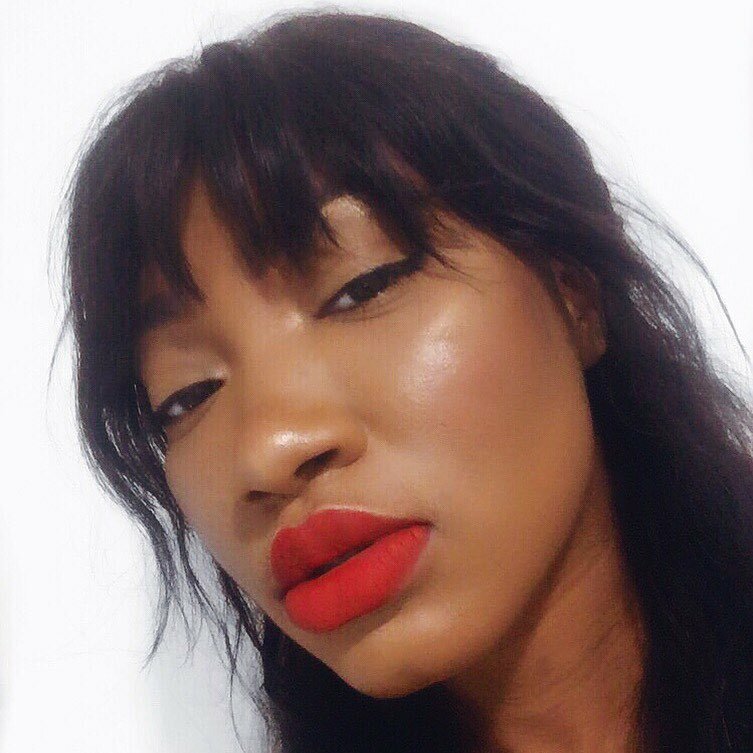 A look at a simple makeup look I created with the Fenty Beauty Gallaxy Collection. I'm really loving this palette and it's slowly creeping into my everyday looks. I know, I know, initially when I first saw this palette and the amount of shimmer and glitter it had, I felt it was geared more towards dramatic and glamorous looks rather than an everyday wear but I've been proving wrong. My three favourite everyday shades from the palette are Meteor Crush, Sublime and Planet Ex. Just a little swatch of one of these on your lid or all three, whichever you like, gives you a very beautiful, glowy, sunkissed look. You know that instagram look where you look like you're not trying but you REALLY are. Yeaah that one! For this post, I wanted to create a look that was in the middle. I didn't want something too natural as I did that in last week's post but I also didn't want something too over the top and complex to recreate. So I thought something to show off a few of the colours in the palette but also simple and fun to work with would be great. Now because the entire palette is made up of shimmers and glitters, I had to go for something more matte for my crease and what best palette to use than my new favourite The Jaclyn Hill Palette by Morphe. Ooh! I die for this palette. I wanted something neutral, warm and close to my skintone as possible for my crease. So you can do the same if you'd like, choose a shade that's closer to your skintone or use a deep brown if you prefer more dimension with your look. Have fun with it! Also, call me crazy but am I the only one who loves not wearing lashes even with dramatic looks? Don't get me wrong, I LIVE for longer lashes. Hell, I'm contemplating on spending £65+ on eyelash extensions and even made my own secret magic hair potion to grow out my lashes and brows. But sometimes, I just love the feeling and look of natural lashes. I don't know, maybe it's just me. Do you get that feeling too?